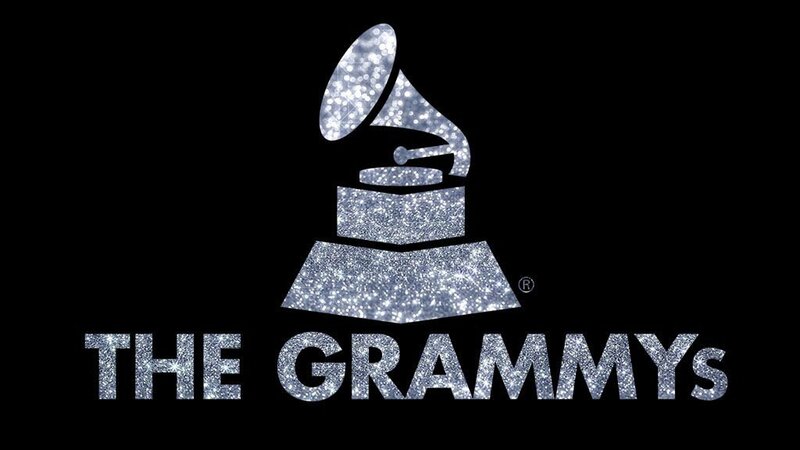 Dates are out for this year’s Grammy Awards, which is organized every year to recognize outstanding musical achievement. This year around, the 60th Annual Grammy Awards ceremony will take place on January 28, 2018. The program will take place in New York City's Madison Square Garden and will be hosted by comedian James Corden, who is returning for the second year in a row. As usual, people around the world will get to watch the ceremony live on TV. Kelly Clarkson, Kesha, Lady Gaga, Pink and Ed Sheeran have been nominated for Best Solo Performance (for new vocal or instrumental pop singles or tracks) for their songs Love So Soft, Praying, Million Reasons, What about Us and Shape of You respectively. For the Record of the Year category (awarded to an artist, producer, recording engineer and/or mixer and mastering engineer), the nominated songs include Redbone, Despacito, The Story Of O.J., Humble, and 24K Magic.